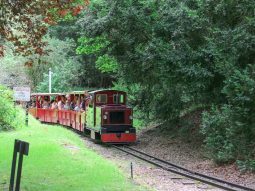 Train rides, Fairy and Elf Walk, Craft making and more! 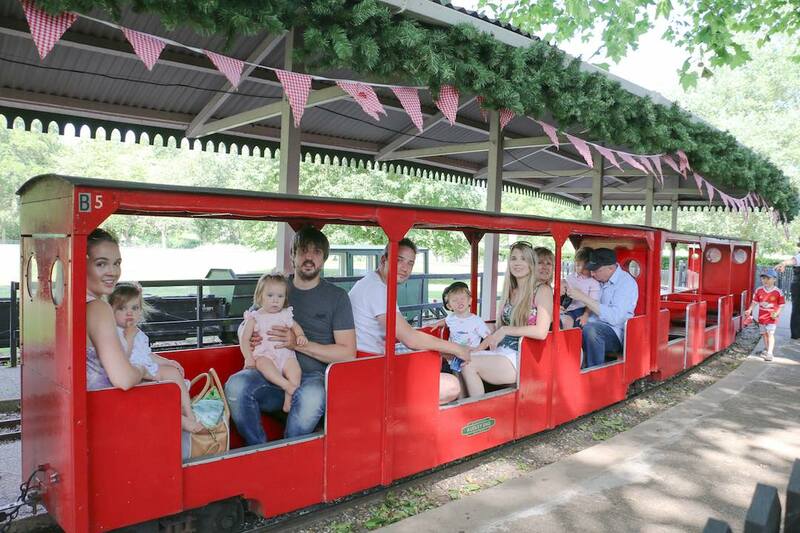 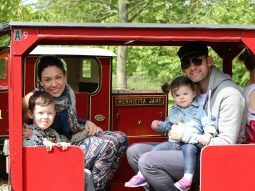 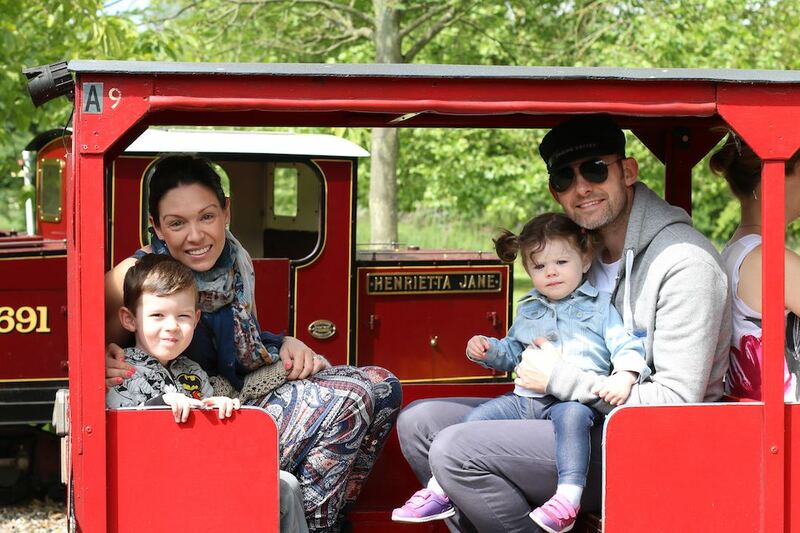 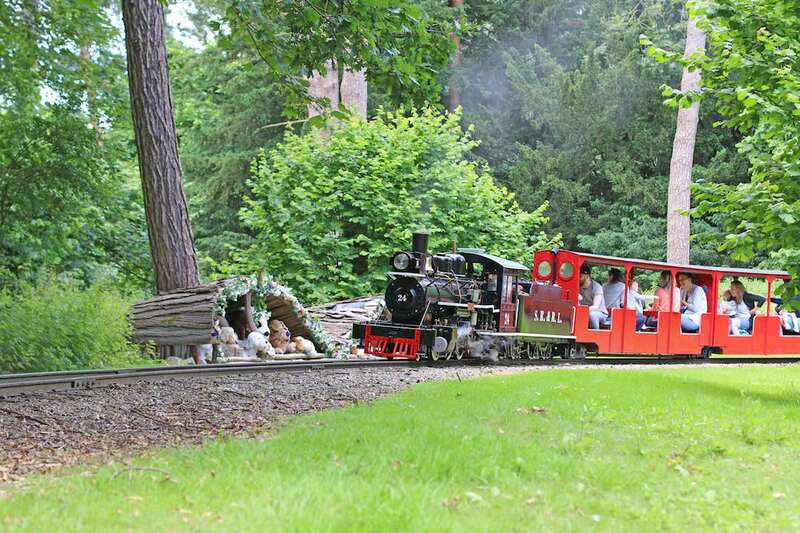 Spoil your Dad with a day out at the Audley End Miniature Railway this Father’s Day! 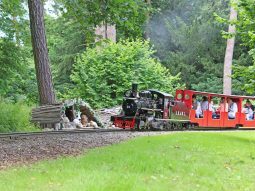 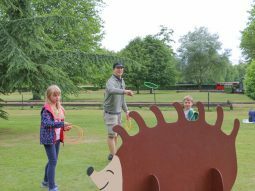 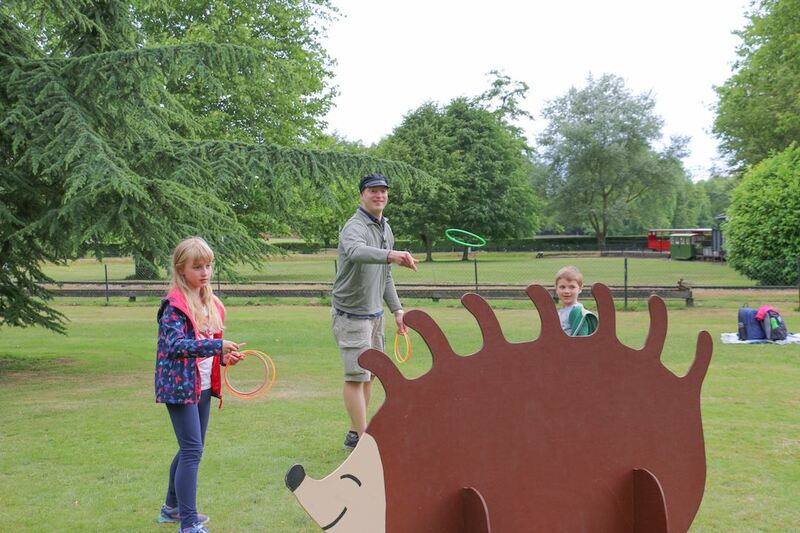 Take an exciting train ride through the Estate Woodland, find the Fairies and Elves in the Enchanted Woodland Walk and also make your special Dad a Father’s Day craft! 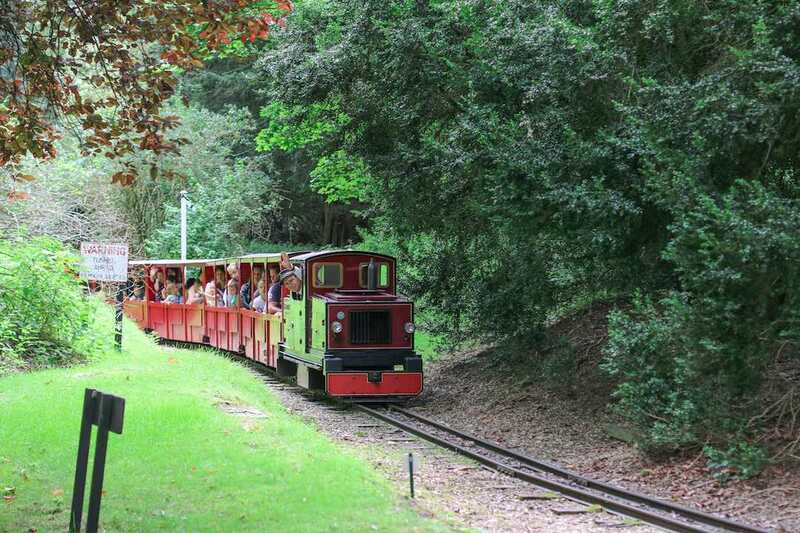 Each Father will also enter for FREE! 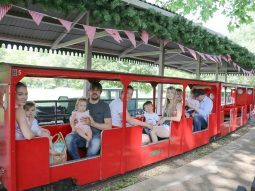 £10-£11 per person, 0-24 Months and Fathers go free!